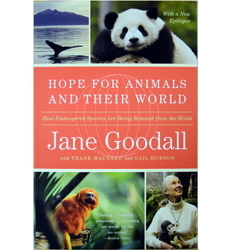 Jane Goodall blazed the trail for women in science with her revolutionary studies of wild chimpanzees, altering forever our understanding of the boundaries between humans and the rest of the animal kingdom. 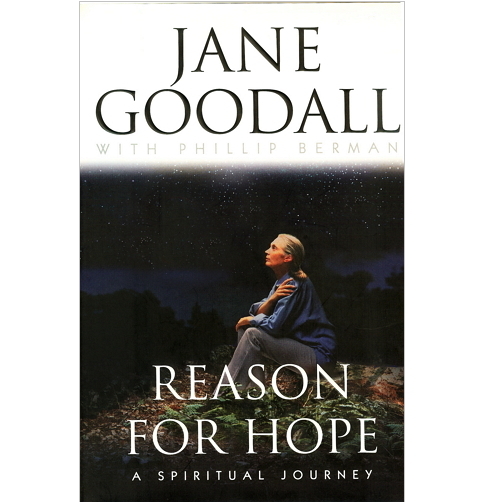 As a young woman in the 1960s, she was not taken seriously until her discoveries redefined man. This intimate and exclusive documentary about Jane Goodall's years in Gombe reveals, like no other film, the woman behind the binoculars. 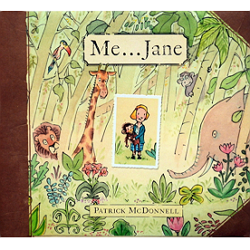 More than anything, the legacy Jane leaves for those inspired by her is far more than a style or an image, but rather a way of acting and believing in and for the things we care about and the world we all share. 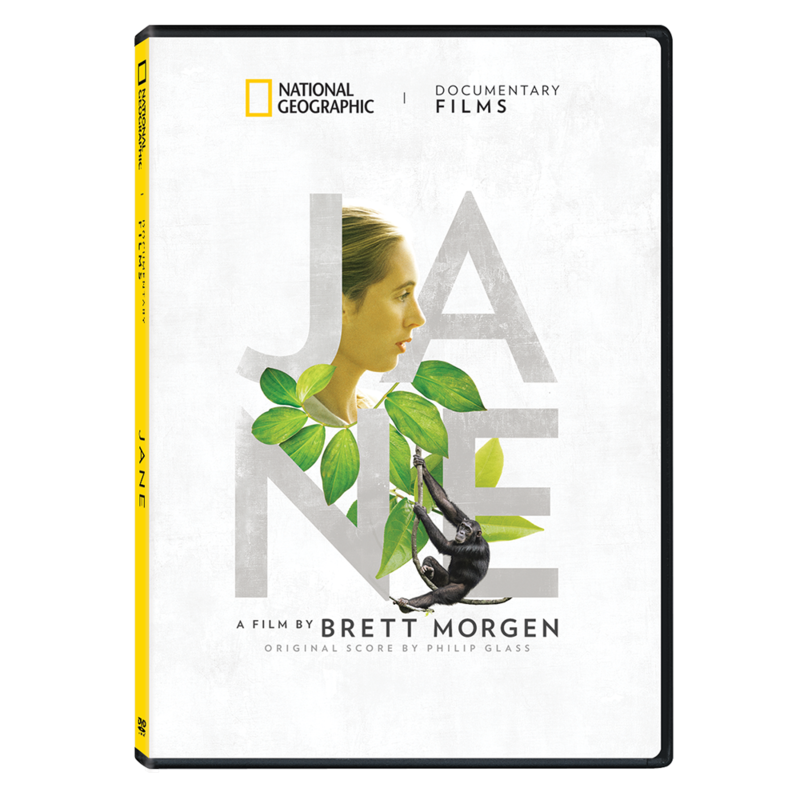 See for yourself how she transcended what was known of nature, animals, science, and humanity in the new documentary JANE, directed by director Brett Morgen with a musical score by Philip Glass, featuring restored footage from the National Geographic Archives that has not been seen in 50 years! Best documentary demonstrating honest amazing animal and human behavior. 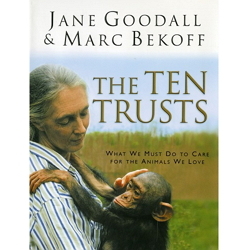 I have been a fan of Jane Goodall since I was a child, and this made me love her even more! Her quiet kind nature best illustrates how humans should behave to live with animals in peace.